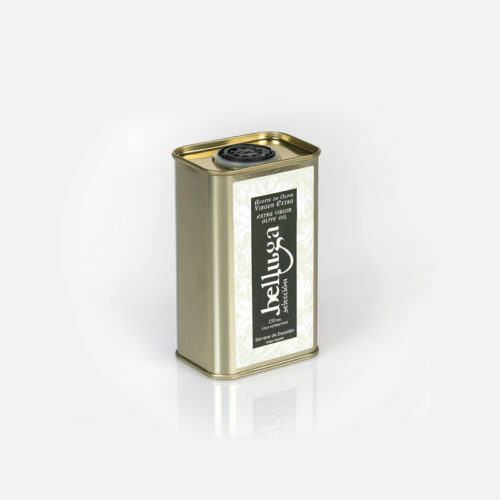 Extra Virgin Olive Oil, cold-extraction. Any type of food, raw or cooked, specially recommended with vegetables, as salad dressing and for fish dishes. Extra Virgin Olive Oil, cold-extraction. 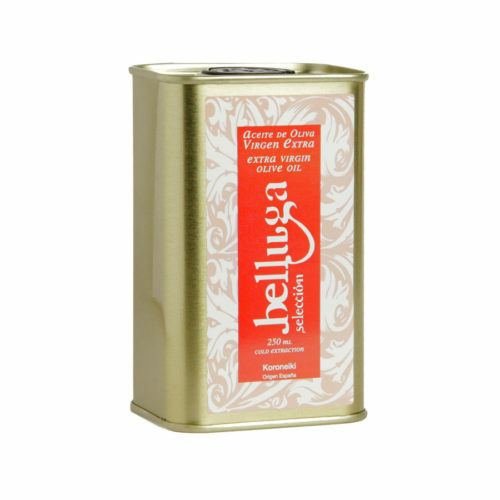 Aroma: Medium intensity of fruity, green and ripe notes. Hints of tomato, green olives and walnuts. Taste: with a sweet smooth passage, not bitter and very lightly spicy. Any type of food, raw or cooked, specially recommended with vegetables, as salad dressing and for fish dishes. Serrana de Espadán and others. 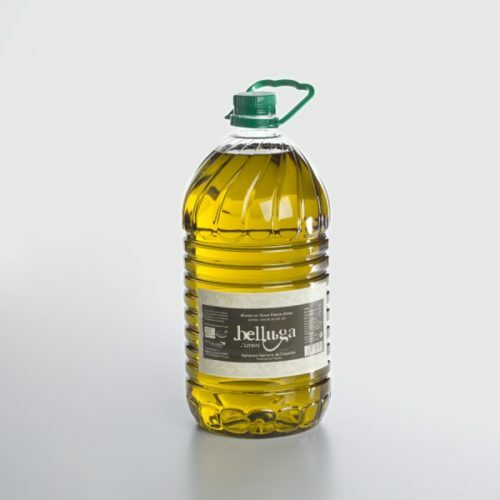 Extra Virgin Olive Oil 2l. Belluga Sekond. 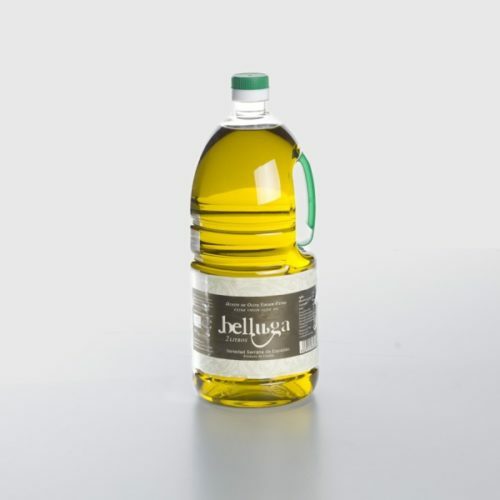 Extra Virgin Olive Oil 500ml.